Electronic Image Stabilization has been a topic of interest ever since Google announced Pixel devices with its support. The feature got many people talking, and manufacturers started adopting the technology instead of Optical Image Stabilization. 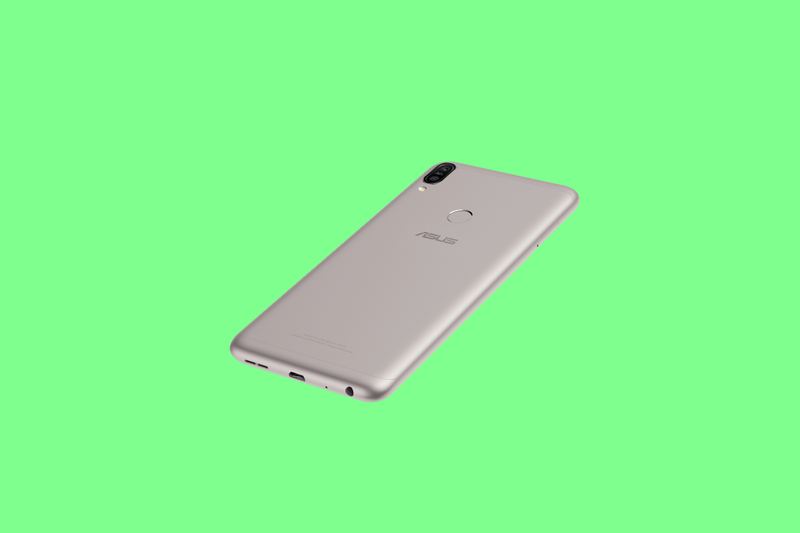 As it turns out, one of the most popular phones in the Indian market, the Asus Zenfone Max Pro M1 supports it, too. It just needs a little bit of tinkering to activate it. 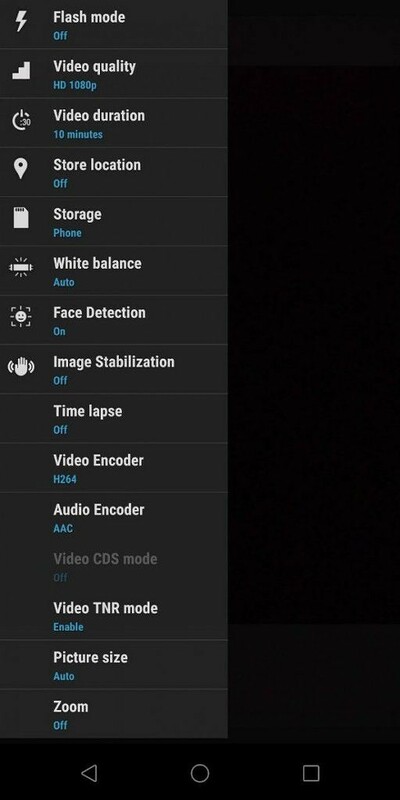 XDA Junior Member ronello created a thread explaining how to enable EIS in the stock camera application. It’s fairly easy, but hidden away under a previously-undiscovered menu. First of all, you have to open the camera application. Look for “Redeye Reductions” and tap on it until you get a notification saying that you’re now in additional settings. Switch to the video mode. Set the video resolution to less than 4K. 1080p works as well. Toggle the “Image Stabilization” option in the Settings. That’s all! Fairly easy instructions to follow if you ask me. Users have reported in the original thread that videos are less shaky after enabling EIS, which is to be expected. We’re unsure why EIS is hidden away in the settings of the stock camera app, but it’s possible that Asus is testing the feature and will enable it in a future update. Or, they felt it was too buggy to enable for all users. 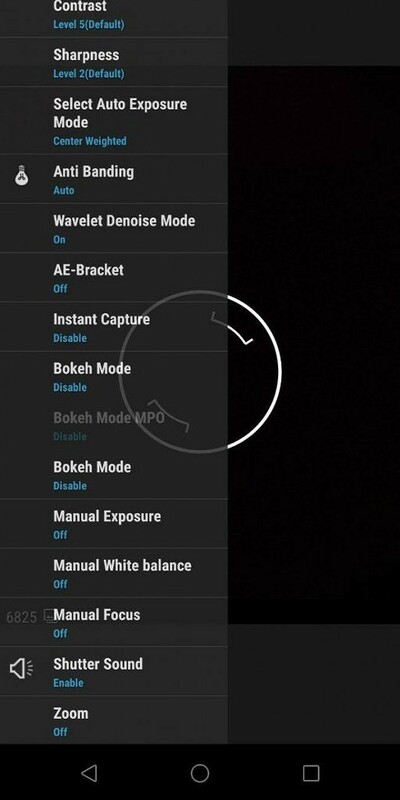 Regardless, users have discovered the feature and report that it does improve the stock camera experience on the Asus Zenfone Max Pro M1. Another trick you can do on the device is to install the Google Camera without root. For some reason, Asus left in a hidden fastboot command that lets you enable the Camera2API without modifying any system files. 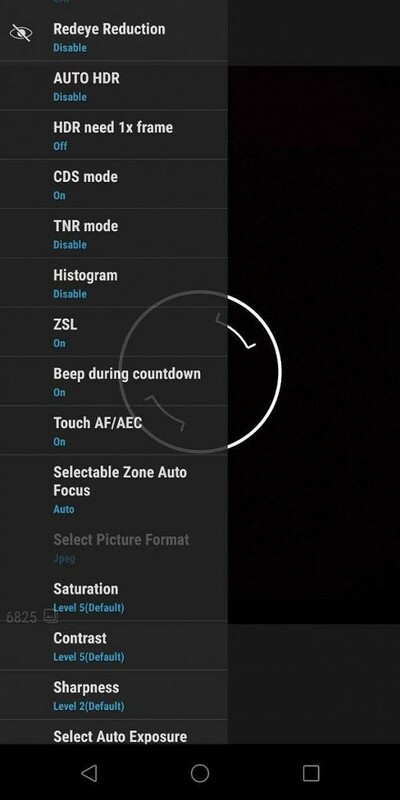 Asus seems to love leaving in these tweaks for us to find!